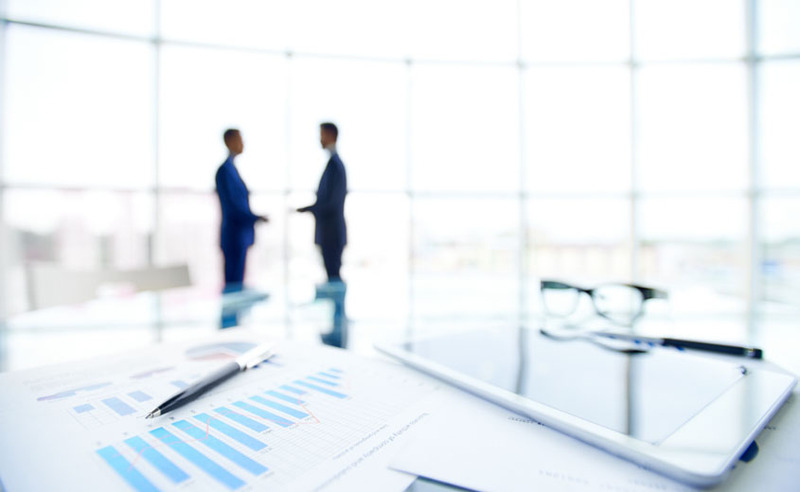 Our firm has taken part in various merger and acquisition transactions and has offered legal advice in both corporate and commercial transactions. Such transactions included, among others, acquisitions of private companies and joint ventures (drafting and negotiation of shareholders’ agreements and incorporation in companies’ Articles of Association and joint venture agreements). In context of the above, we have conducted legal due diligence on companies involved in major transactions, reorganisations and acquisitions and have provided our clients with legal opinions on issues such as the corporate capacity and legal standing of the company involved. Our extensive experience enables us to advise clients on any corporate issue such as share acquisitions, dispositions, capitalisations, entity selection and formation, operating and partnership agreements, governance matters, as well as cross-border transactions.